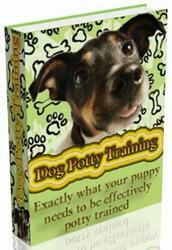 ■ hoosing any breed of dog requires serious study of the attributes and ^^^Pbehavior inherent in that breed. 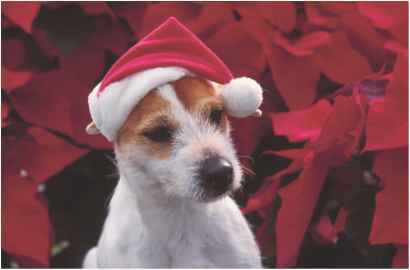 JRTs have become enormously popular, but the real Jack Russell Terrier may be very different from the dog you have seen on television or in the movies. That's why it's wise to get acquainted with a Jack Russell before you choose one. They can be brave beyond belief and yet snuggly beyond compare. They can be brimming with love and affection, while at the same time they're a power-packed bundle of energy. A Jack Russell will make you laugh. Some will "hunt" the vacuum cleaner and try to grab it when you run it. They may pause at the top of an A-frame while doing agility just to take a look at their kingdom from that elevated viewpoint. They love the spotlight and thrive on your attention. Because Jack Russells are compact in size, they make great traveling companions. A crate-trained Jack Russell can be taken many places where it would be harder to take a large dog. They enjoy riding in cars, too. Never leave the window open wide enough for a leap, though. The only thing a JRT loves as much as being near you is going hunting. He may be glued to your side one moment and off on a mission the next. While a sense of humor is universal in the breed, when JRTs are hunting they are all business. They can change gears in a second from play to work. 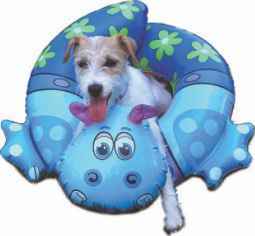 You will find your Jack Russell has a great sense of humor. based on his history as a hunting dog. The dog must be willing to be handled and be a cheerful companion to the hunter. A dog of disagreeable nature would not be useful in the field. 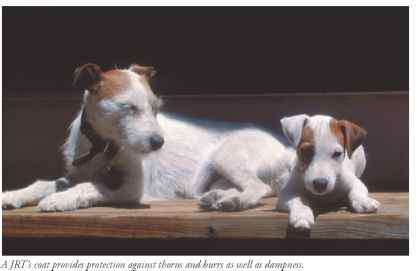 Why choose a jack russell?